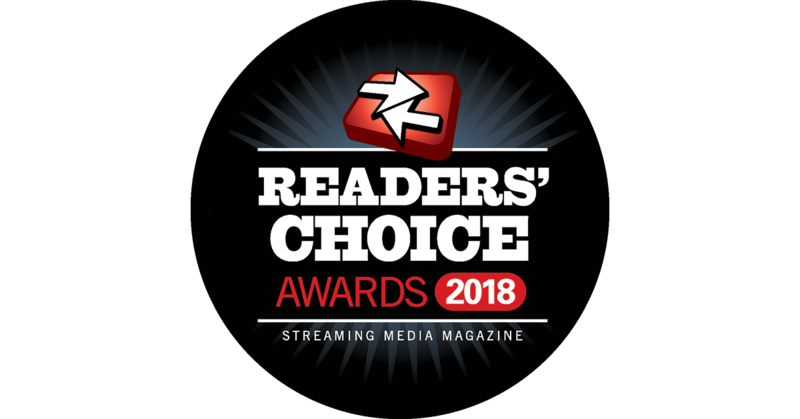 We've counted all the votes in the 2018 Streaming Media Readers' Choice Awards, and today we're announcing the finalists—the top three vote-getters in each of our 30 categories. 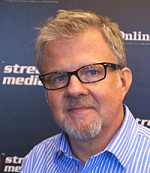 This year’s awards brought in 281 nominees, which were then voted on by StreamingMedia.com readers. 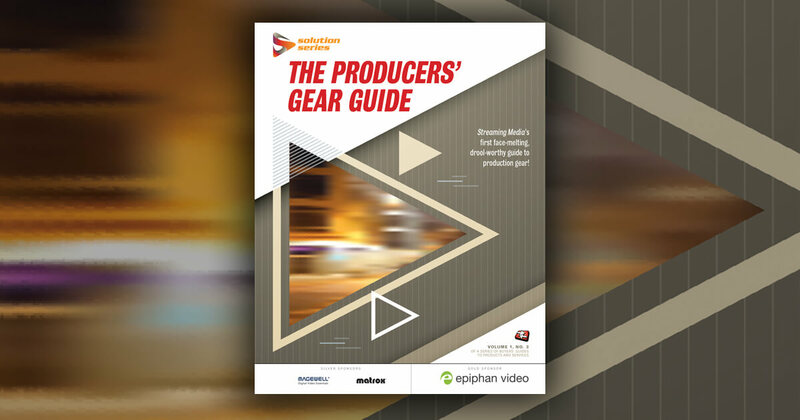 More than 3,000 readers cast upwards of 25,000 votes in the 30 categories that reflect both the Streaming Media and Streaming Media Producer purviews. The winners will be announced November 14 at Streaming Media West, which once again is being held at the Hyatt Regency Huntington Beach Resort and Spa in Huntington Beach, California. This year's awards are sponsored by Teradek, Harmonic, Magewell. and Epiphan Video. Winners will be featured in an article in Streaming Media magazine and StreamingMedia.com, as well as our Streaming Media Xtra newsletter. If you'd like to see what companies took home the Streaming Media Readers' Choice Award in 2017 look to our list of winners.